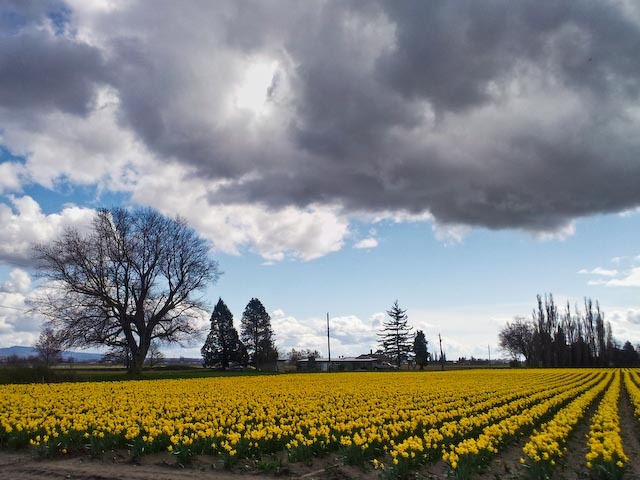 The Skagit Tulip Festival is officially under way, and the Pleasant Ridge Gallery at Rexville opens its doors tomorrow, Friday April 6th. Come admire the fields of yellow daffodils and check out our wonderful selection of arts and crafts. The opening reception will go from 6-8 pm, featuring live music, drinks and appetizers, plus the opportunity to meet the artists!